Hazel Eldridge, age 94, passed away February 12, 2018 in Mesa, Arizona. Hazel was born July 9, 1923 in McLeod, Oklahoma. 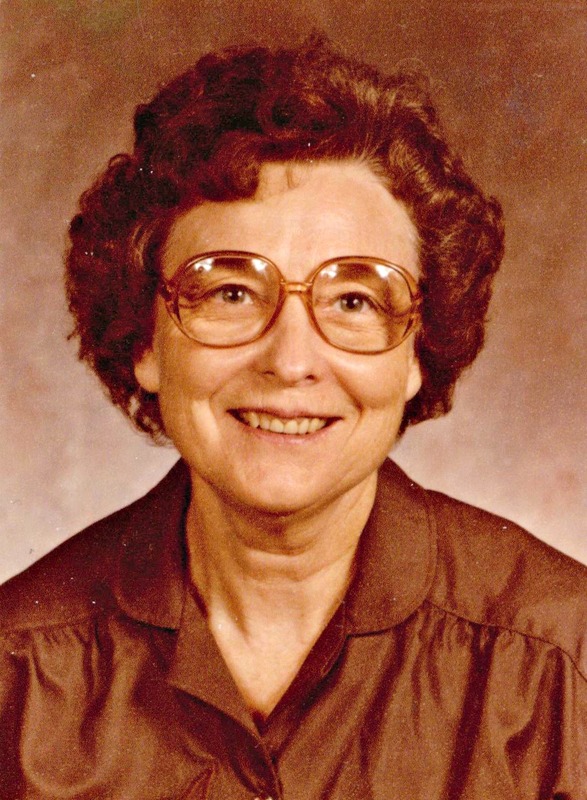 She was a World War II Marine veteran and a retired high school librarian from Superior High School, in Superior, Arizona. She is survived by her husband Arthur, daughter Kathleen Eldridge, and son Ron Eldridge. She is also survived by her grandchildren, Chantel Eldridge, Candice Eldridge, and Ron Eldridge II; her great-grandchildren, Gabriel Markman, Zack Davis, Nick Davis, Michaela Fierros, Joshua Eldridge, and Julia Eldridge; and four great-great-grandchildren.